Natasha Koifman created NKPR in 2002 in order to combine her two passions: shining a spotlight on stories of substance and supporting causes that are making a difference around the world. Under Natasha’s guidance and leadership, NKPR has established itself as a highly-regarded full-service public relations, artist management and digital agency with offices in Toronto and New York, representing over 40 diverse national and international brands including Mountain Equipment Co-Op, Swarovski, TD, Scotiabank, Thompson Hotel Toronto, Lightspeed, DAVIDsTEA, Marcelle Cosmetics, and Links of London. 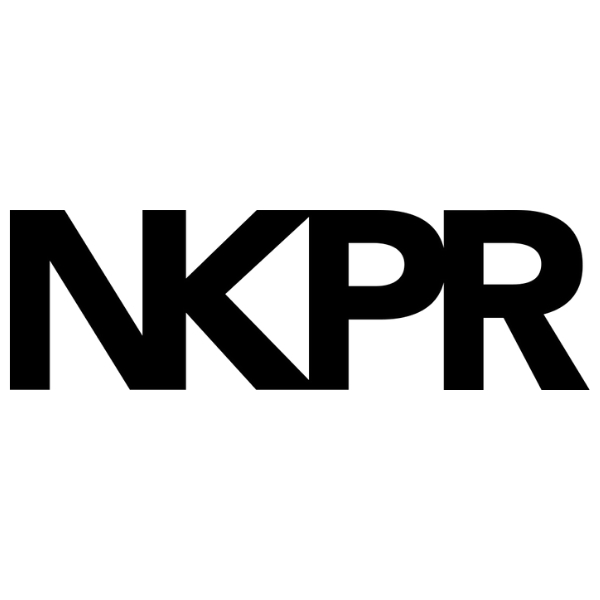 Launching NK Artists in 2013, NKPR also manages strategic partnerships for high-profile personalities like George Stroumboulopoulos, Sophie Elgort and Yannick Bisson. Winner of the 2015 and 2017 WXN Canada’s Most Powerful Women: Top 100 Award, and selected as one of the most innovative people in North America by BizBash, Natasha is dedicated to social responsibility and giving back to those in need, believing that public relations can help forge meaningful relationships between the public and not-for-profit sector. She acts as Chair of the Board for Artists for Peace and Justice Canada and sits on the US Advisory Board, working with a star-studded team which includes Olivia Wilde, James Franco, Ben Stiller, Maria Bello, Javier Bardem, Daniel Craig, Pierce Brosnan and Susan Sarandon. Natasha also sits on the board for G(irl)20, and has also championed cause-related initiatives for organizations like Best Buddies, Camp Oochigeas, Partners for Mental Health, MusiCounts, Paws for the Cause, Big Brothers Big Sisters, Boys and Girls Clubs of Canada, Girls on the Run, and Can Fund. Recognized by the industry for her acute public relations expertise, her authoritative commentary on popular culture and her inherent fashion-forward sensibility, Natasha shares her voice as a public relations expert on Newstalk1010 and BNN, contributes biweekly to the Huffington Post and provides regular pop- culture commentary on Entertainment Tonight Canada. As one of the first tastemakers to be featured on the internationally renowned fashion platform The Coveteur, her signature high-style aesthetic has been profiled in leading publications including FASHION, the Globe and Mail, Canadian Living, Chatelaine, NOW Magazine and many more. Natasha splits her time between homes in Toronto and New York City.